The Presidential Inaugural Committee has announced the Kids’ Inaugural Concert lineup. 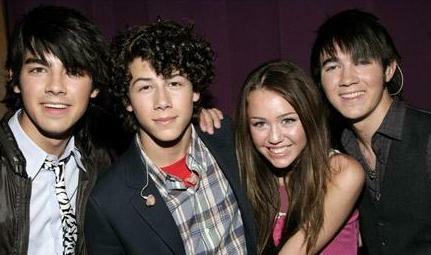 Teen sensations Jonas Brothers, Miley Cyrus and Demi Lovato are among the performers scheduled to appear at the concert. 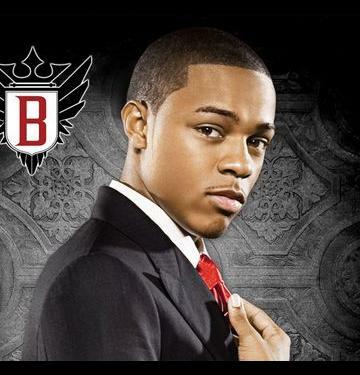 Rapper Bow Wow Dating Reverend’s Daughter? 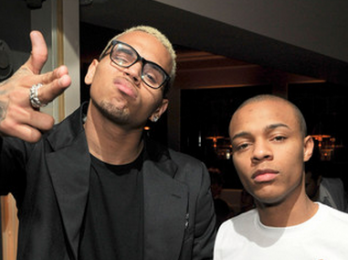 Rapper Bow Wow is reportedly dating the daughter of Run Dmc founder Reverend Run. 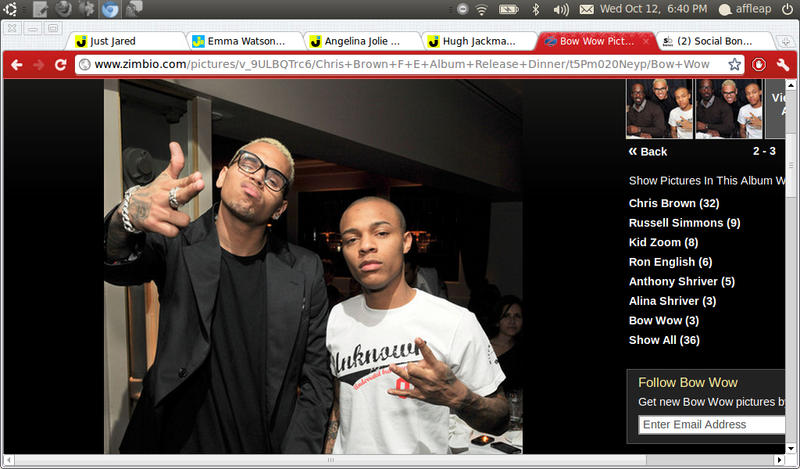 Read moreRapper Bow Wow Dating Reverend’s Daughter?